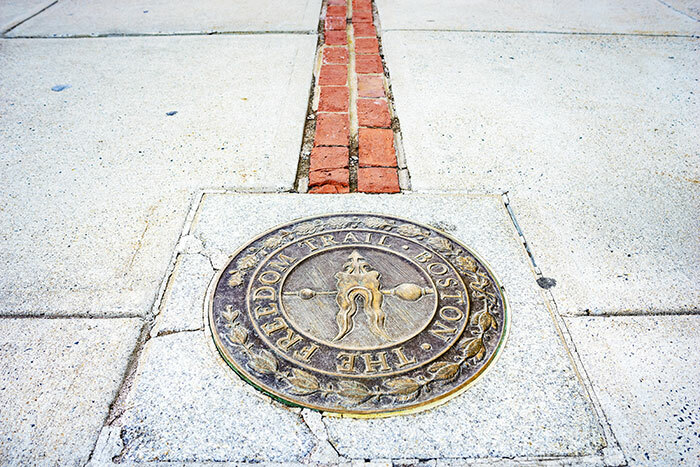 One of the simplest and most enjoyable ways to explore Boston is via the Freedom Trail, which winds its way around the city connecting some of the most popular historic sights. The 2.5-mile walk allows you to delve into the history of Boston, taking in sights such as the oldest church monument and the country’s very first public school. Next up on your list of must-see locations is Boston Commons, America’s oldest park. This is the perfect place to enjoy an afternoon stroll and appreciate the city’s heritage. In the colder months, visitors can ice skate on the duck pond while, in the summer, the park is packed with people riding around in the lake's iconic swan boats. If you are a sports lover, the city is home to the mighty Fenway Park and the Boston Red Sox. What better way to immerse yourself into American culture than with a baseball game at one of the country’s oldest ballparks? The simplest way to get there is to take the commuter rail which can save you the trouble of parking, traffic and those deadly Uber price surges. There’s no bad place to sit in Fenway Park, but it’s best to avoid Outfield Grandstand Sections 5-8 as this section faces away from the home plate and will leave you with neckache for days. Don’t forget to pick up an obligatory hot dog with a side of tater tots. Nestled in the heart of the city, Copley Square is a charming space filled with historic gems such as the Boston Public Library which happens to be one of the best people-watching spots in the city. Sit on the steps and soak up the atmosphere. Architecture enthusiasts will love the Trinity church for its gothic style and you can also meander around the farmers' markets if you visit on a Tuesday or a Friday afternoon. Take a trip to one of the many free art galleries in this area or walk a block away to Newbury Street, where you will find one of Boston’s most popular shopping locations. For stunning 360-degree views of Boston, head to the Skywalk Observatory. Enjoy a bird’s eye view of the city’s most famous monuments and see Boston from a unique perspective. Chat to a Flight Centre Travel Expert about booking an audio tour; tickets cost around US$20 for adults and US$14 for children. Boston is known for its scrumptious seafood so don't leave without sampling a lobster roll or a plate of oysters. 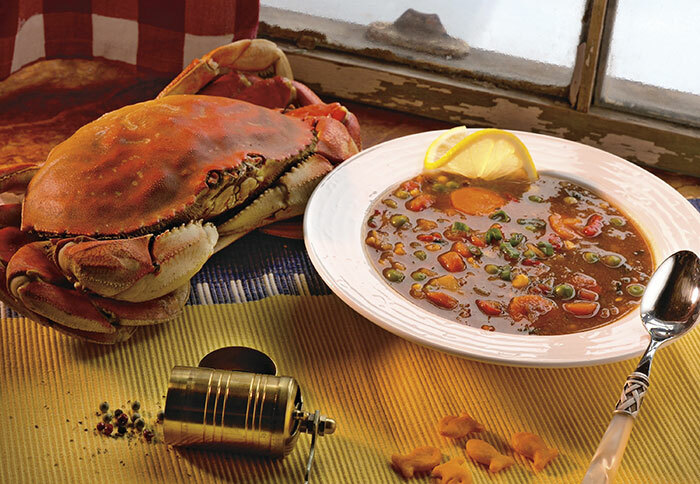 But where can you find the best seafood in the city? Luke’s Lobster Back Bay is a casual lunch venue that serves up delicious delights, such as clam chowder and affordable lobster rolls. Boston is brimming with museums but only at the Museum of Fine Arts can you find 450,000 works of art that include early paintings from American artists, as well as Egyptian and Asian pieces. 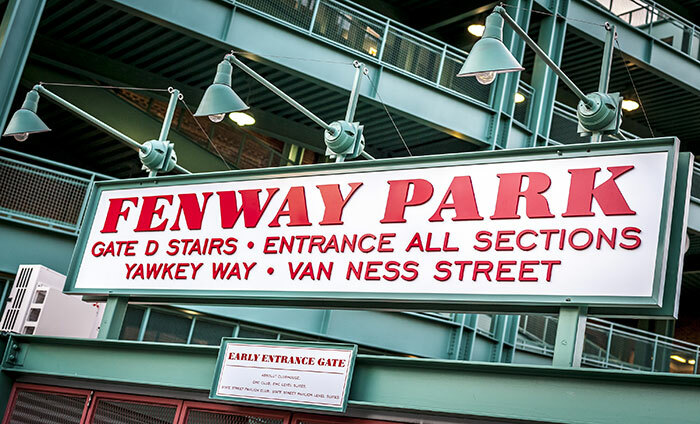 Located in close vicinity to Fenway Park, admission costs around US$25 for adults. Each week boasts a new exhibition, activity or tour. 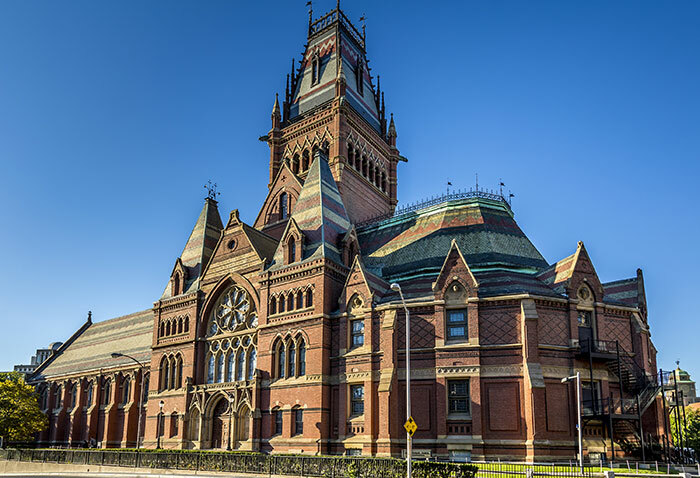 To finish off your trip, visit the city of Cambridge – just 15 minutes from Boston itself – and take a free tour of Harvard. Complete your trip with a little Ivy League charm and explore the University grounds that date back to 1636. Students provide free tours of the campus, providing both a historical and personal perspective on the building. It is impossible to fit everything into your first trip to Boston, but one way to make sure you see the most popular attractions is to use the hop-on hop-off trolley tour. As the name suggests, you can get on and off as you please and see the city at a pace to suit you. The compact nature of the destination makes it ideal to explore on foot. 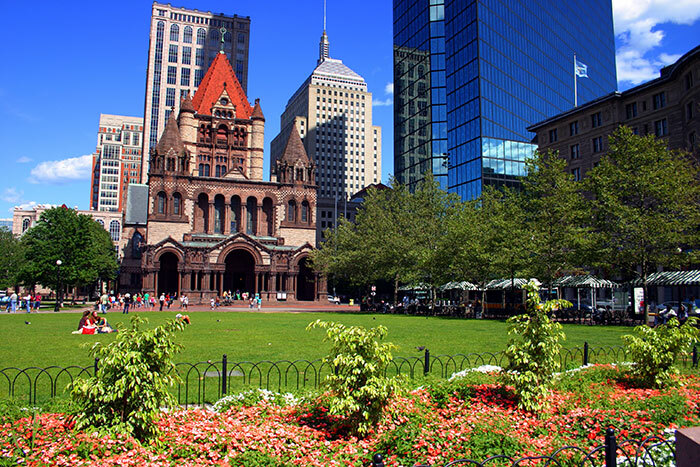 Discover the best of this fantastic city with our range of tailor-made Boston holidays.